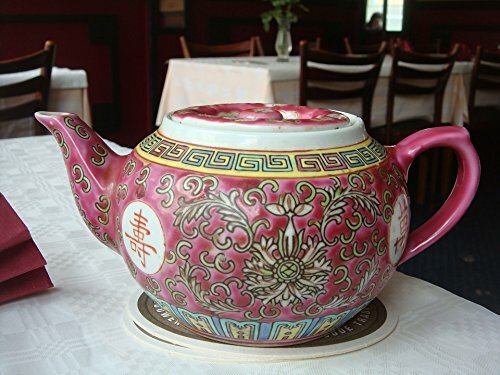 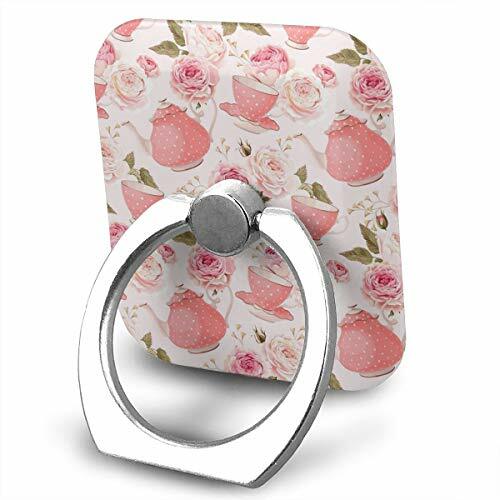 iPhone 5C Plastic Case Cover with Porcelain Pink Tea Pot Table Chinese Nice Picture Printed on it. 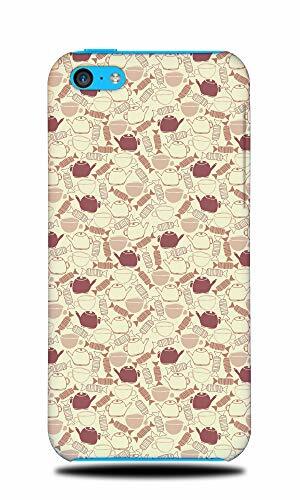 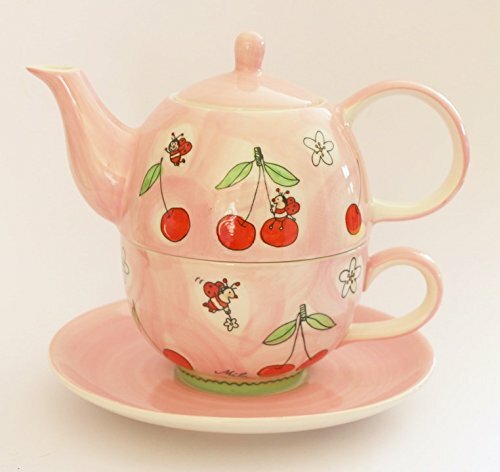 iPhone 5C Plastic Case Cover with Winter Tableware Cup Pink Teapot Cherries Tea Picture Printed on it. 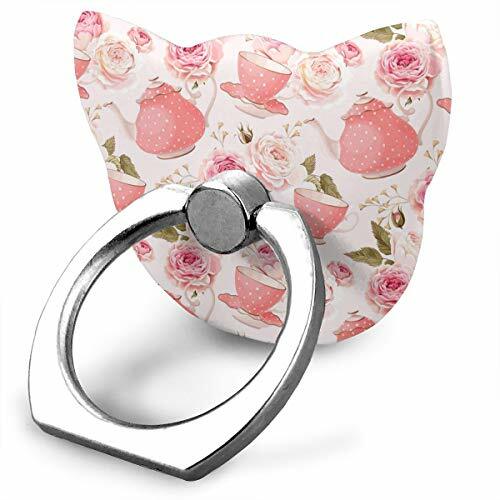 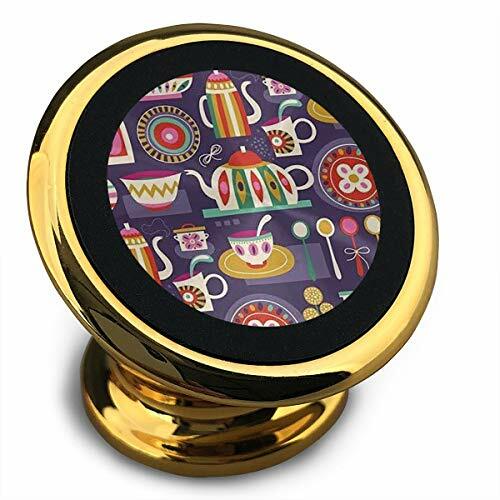 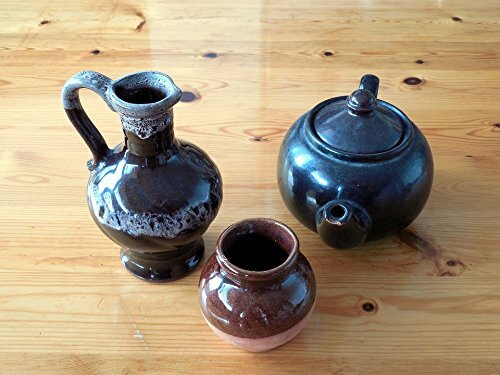 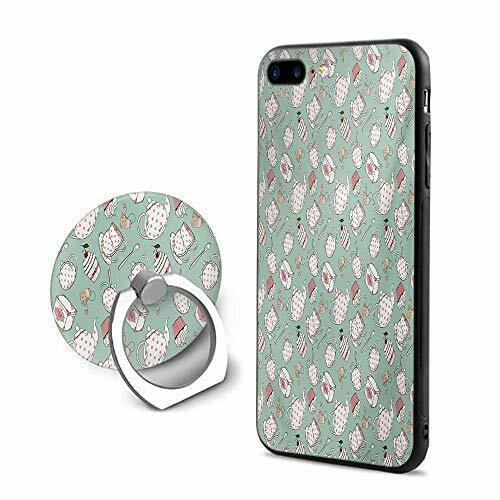 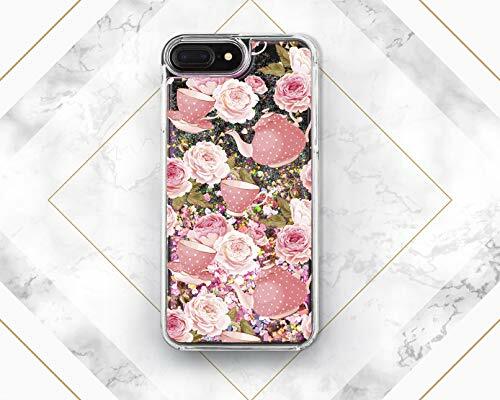 iPhone 5C (Rubber Case) Rubber Case Cover with Vase Pot Flower Vase Deco Teapot Decor Decoration Picture Printed on it.